Pancake Muffins Recipe And Brengs Silicone Muffin Pan Review! Mornings really can be a complete nightmare in my house!! With three kids running out the door, the dog going crazy, and me trying to get work going just equals complete and total chaos in the house. Pancakes are a favorite in my house so being able to make up Pancake Muffins is perfect for the kids!! I found Funfetti Mini Pancakes on Just Baked By Me on Pinterest and had to try it!! However, I have one kid, aka Kylie, who wanted Chocolate Chips and two who wanted sprinkles so we made variations!! Our next batch will be triple but it’s the perfect recipe to try out in the Brengs Silicone Muffin!! 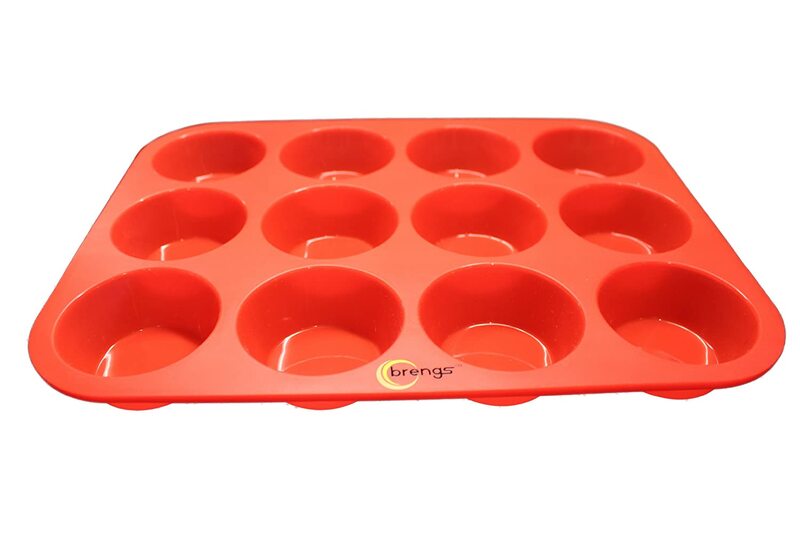 I love how easy the Brengs Silicone Muffin is to use! To grease it so the muffins wouldn’t stick I used a paper towel with some vegetable oil on it and rubbed it on the pan. You can see in the picture at the top how smooth the muffins were to get out! I pushed up from the bottom of the pan to pop out the muffins out of the pan. The biggest plus for me is the no wrappers for me to get the kids to put in the trash. You haven’t baked with one of these you need to get one, I use mine constantly now! 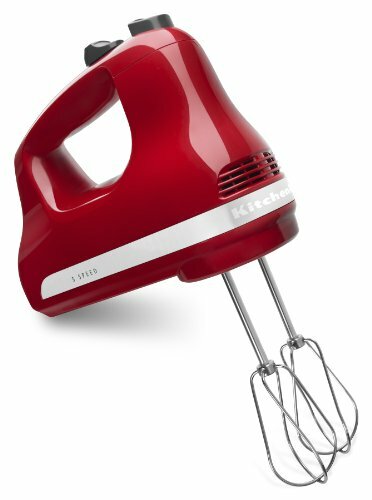 Mix in dry ingredients with a whisk or handheld mixer, personally, I would be lost without a handheld mixer if you don’t have one it’s a huge time saver! Next is a two-part step you can mix in your mix-ins and scoop into the muffin pan, or scoop in plain and mix in toppings. Top with desired toppings you can also stir in ingredients in a muffin tin. Pop out of the pan with hand or spoon! This pan will make your baking life so much easier with this pan you won’t regret adding it to your kitchen! This Pancake Muffins Recipe is amazing and the recipe is perfect for making muffins for the kids for school!! Homemade and freezeable! Pop out of the pan with hand or spoon! Can you use regular milk? I know you gave recipe if you don’t have buttermilk, but I don’t use vinegar so I would have to buy some. I would think it would still turn out okay. Did you try it out? I use lemon juice and milk to make buttermilk. It works just as well. Can you use regular milk? I know you gave recipe, but I don’t use vinegar and really don’t want to buy some. Love this idea! Pinning so I can remember to make this ! Silicon is the way to go for baking! I’m a chemist so I am all about using silicon over metal for baked goods 😉 Yummy recipe too! Thanks for sharing this as well! Those look great! I will have to make some for easy breakfasts for my daughter. This is a really great idea! I needed some new ideas for breakfast this school year for my teens and these are a prefect breakfast, especially for my one who has braces and can’t hardly eat anything. My daughter is in the same boat with braces!! The kids really love this recipe, we will be doing some with strawberries in them soon. My husband and daughter love pancakes and I am always pressed for time in the morning. What a great idea I cannot wait to try these! Mornings are so crazy with kids!! Let me know what you think if you try them! Sure beats standing over a griddle and making the pancakes individually. I love silicone as well! I just bought muffin silicone liners and love them! I didn’t even have to grease them. I’d love to freeze a batch of these! Pancake muffins are total genius for crazy school mornings. Oh my gosh, I’m about to go get my morning cup of coffee and would love for you to deliver a dozen of these please! This is a great idea. Pinning. This is a new take on a fun treat. 🙂 Thank you for sharing your recipe.